Social media is taking a front seat and it is getting more and more difficult to navigate the dangers that come with it. 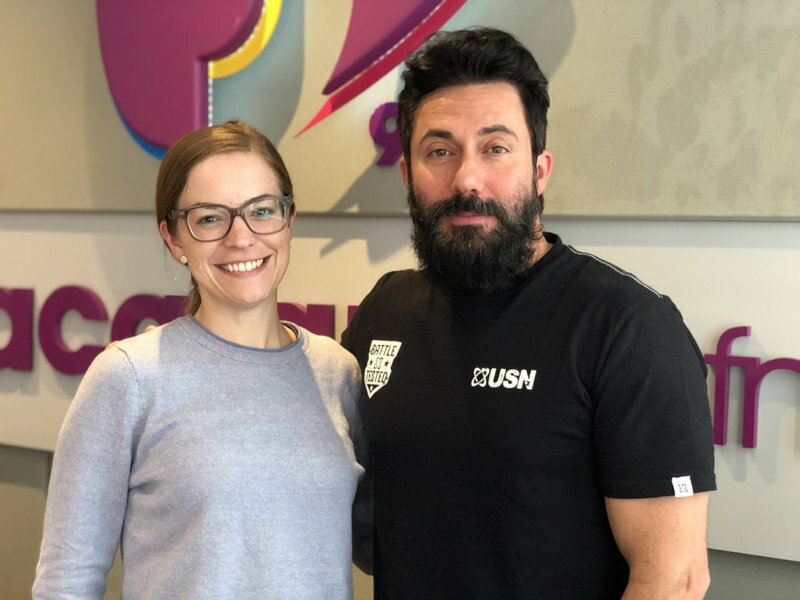 Harrison aims to educate people, especially parents and learners, on the impact of social media abuse from a legal and psychological point of view. Dr. Lizzie Harrison joined Martin Bester earlier this year to give advice and guidance to parents on what is best. The appropriate age according to Dr. Harrison to award your child a phone is 13. But what about secret languages children use on social media?